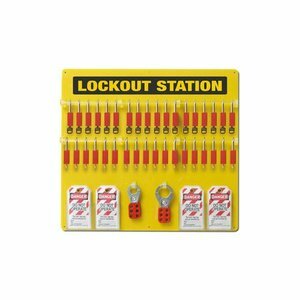 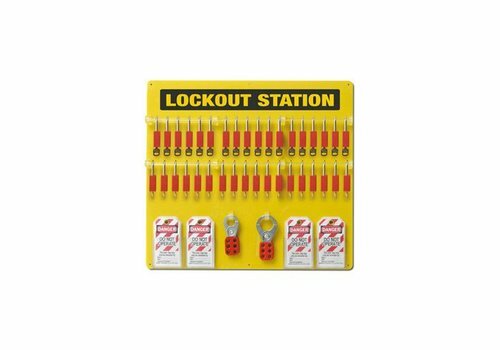 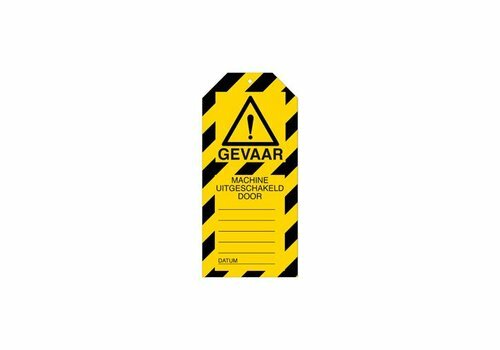 Resistant to water, oil and extreme temperatures. 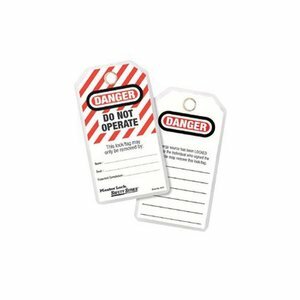 Made from a flexible polyester. 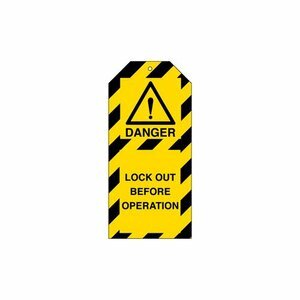 Tags can be written-on with a ball point or felt-tip pen. 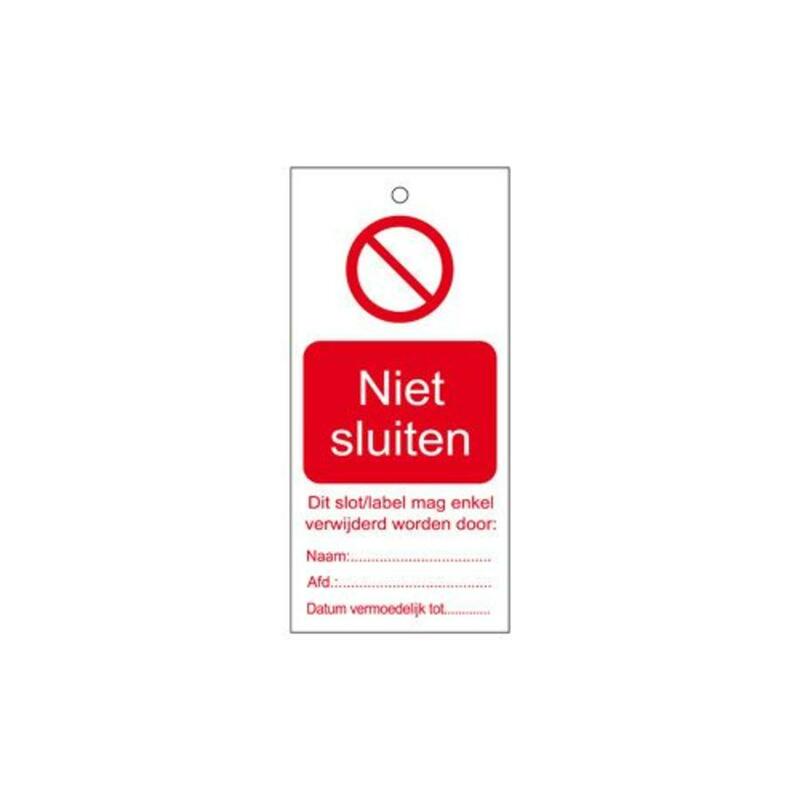 For Tags with English text please click here. 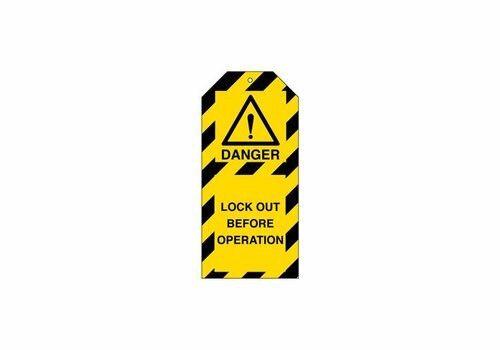 Safety tags English (10 pcs). 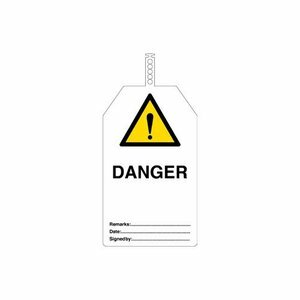 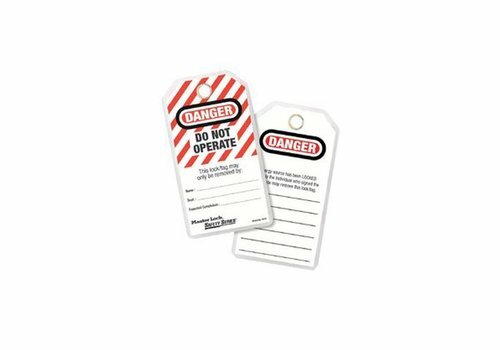 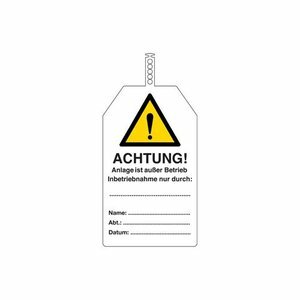 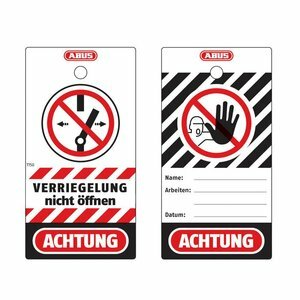 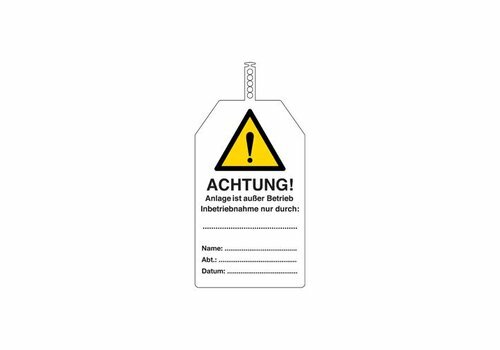 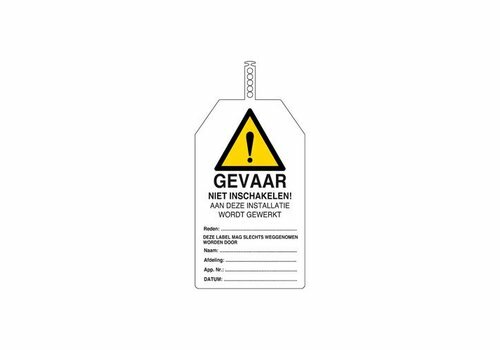 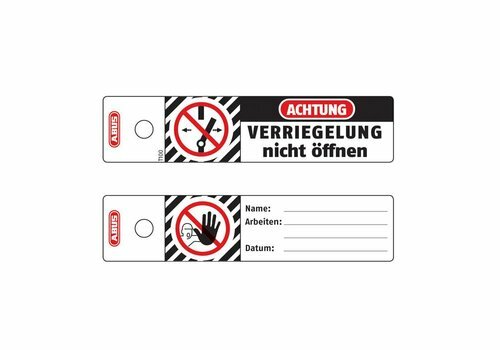 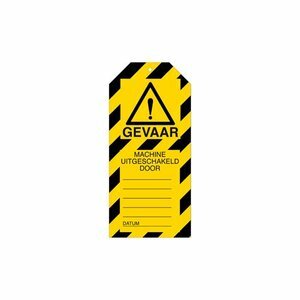 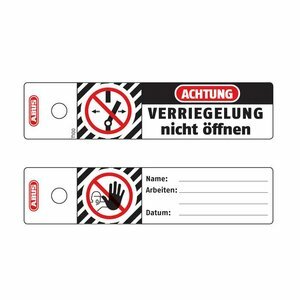 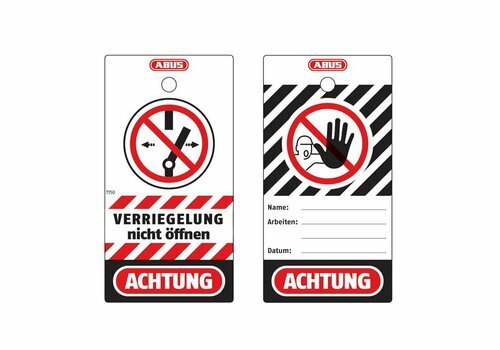 Safety tags German (10 pcs).